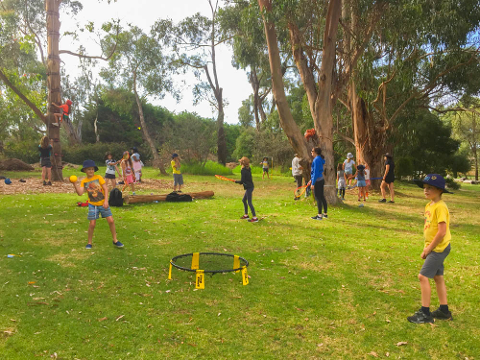 Iluka Retreat is a beautiful 36acre property with its own private lake, wetlands, obstacle course and loads of fun camp activities. 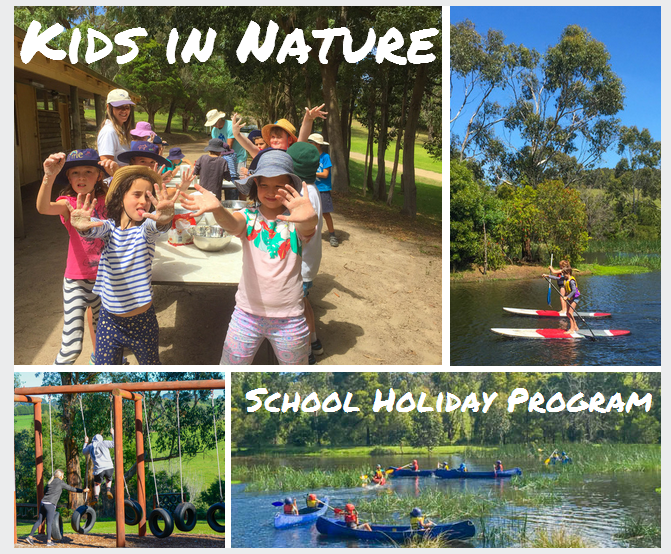 What better way to get the kids into nature these school Holidays. 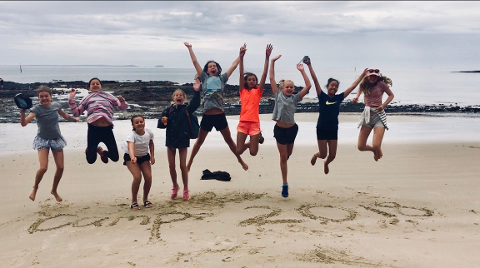 Bayplay is fully accredited and run school programs year round and train over 5000 children per year. 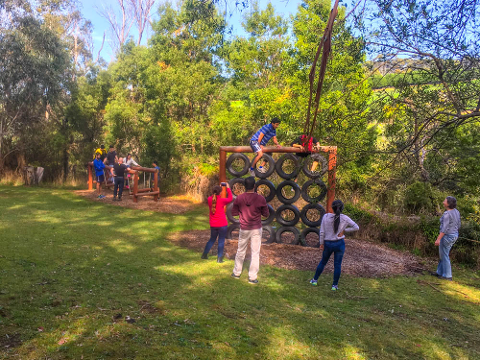 Children will be provided with the required safety equipment for each activity. Suited to children aged 6- 13 years. Electronic items and toys are not permitted on the program. Parents please note that there is no waiting area/cafe for parents, but their are some beautiful venues close by.